This is my mantra when it comes to food and wine pairing: If it’s crispy and fried, it’s probably fantastic with sparkling wine. I further extol this ethos on my exciting return to Dabble Magazine, picking up where I left off with my “There’s an App for That” column. 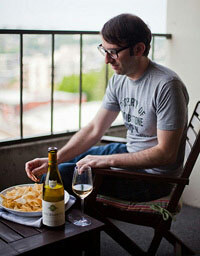 The editors throw an auspiciously appetizing appetizer my way and then put me charge of picking the perfect wine match. The upcoming issue is all about Savannah, Georgia, so I will tell you that my dish has a distinctly Southern flair. Naturally, I chose a Canadian sparkling wine to pair with it. Hey, Dabble’s HQ is in Canada. I like to stay in their good graces. And it’s an excellent wine. 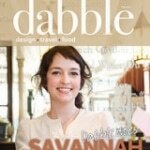 And look for the new issue of Dabble on January 30th. It’ll warm your winter blues. 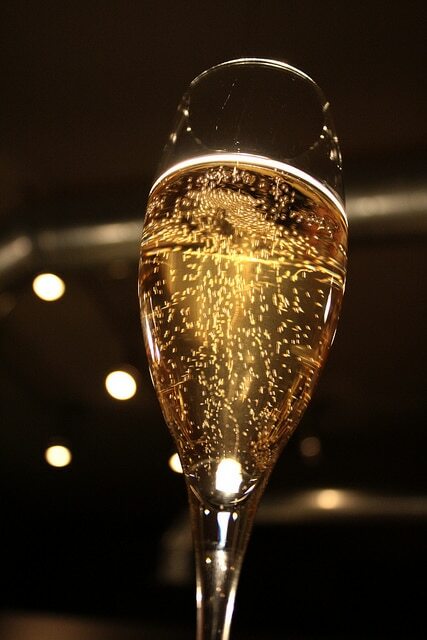 You know how I feel about champagne and nachos….NAILED IT! We are so getting together for Champagne and nachos when you get back. Can’t wait to hear about all your Parisian adventures.